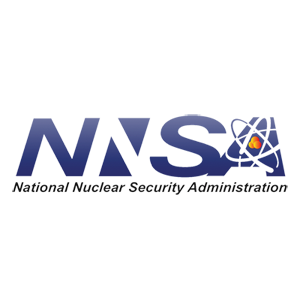 The National Nuclear Security Administration (NNSA) and the Department of Energy (DOE) announced Wednesday that their first sponsored nonproliferation workshop was recently held in Vientiane, Laos. The workshop, Fundamentals of Nuclear Safeguards and the Additional Protocol, fostered international capacity-building in the area of nonproliferation and ensuring their responsibilities regarding their respective safeguards responsibilities. Presentations during the workshop were prepared by representatives from the DOE, NNSA, the Lawrence Livermore National Laboratory, the International Atomic Energy Agency (IAEA), the Pacific Northwest National Laboratory and the Argonne National Laboratory. Attendees participated in interactive exercises that facilitated understanding of international nuclear safeguards. There were a total of 25 participants from the Lao Ministry of Foreign Affairs and the Ministry of Sciences and Technology, among others. Additional protocol was discussed in depth during the workshop. These act as supplements to safeguard agreements in place and allow the IAEA additional access and information.